Abubakar has savored the underwriting by five socio cultural group, saying the move has put a more noteworthy test on his assignment. 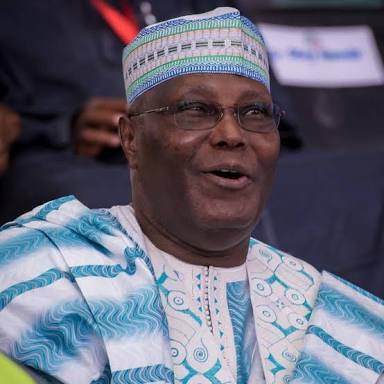 The Afenifere, Ohanaeze Ndigbo, Northern Elders Forum, Pan-Niger Delta Forum and the Middle Belt Forum after a gathering in Abuja on Sunday, tossed their full load behind Atiku's presidential desire. “Today we put aside all our prejudices to elect a President with religion and ethnicity playing no role in our elections. I profusely thank our Leaders across the country who have created this wonderful moment for us to come to the table of brotherhood. “Once again, and in the words of our old National Anthem, we can proudly sing: ‘Though tribes and tongues may differ, in brotherhood we stand’. 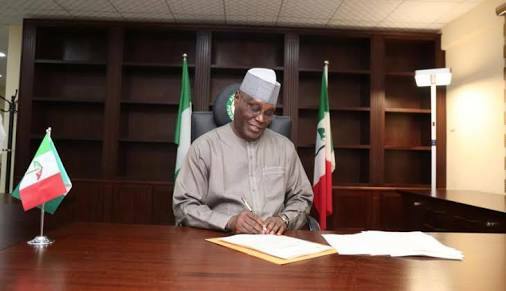 The opposition presidential candidate said the endorsement has buoyed him to lead a Pan-Nigerian team that will give practical interpretation to what has been done by the time he takes the baton of leadership of the country, “by the grace of Allah, on May 29, 2019”. Continuing, Atiku said: “Many countries of the world have been led into disintegration by strongmen (one in each country) and we have seen how individuals who understand the management of diversities have rallied their people for unity. “I have been chosen to unite our people and exactly that I will. I will run a properly federated Nigeria through constitutional reforms to bring out the best from all sections of Nigeria to make Nigeria work again like in the past when the Saudi Royal family came to Nigeria to access Medicare. “We will promote an inclusive Nigeria based on productivity that every section of Nigeria will bring out the best under their soil, and in their brains to make Nigeria assume its position in Africa and the global community. “It would be 100% for every section of Nigeria as I would not understand any arithmetic outside that. I enjoin our people across Nigeria to come out en-mass to vote on February 16 to pull our country from the brink and propel it to greater heights so we can live a better life. Take my words as a covenant with Nigeria”.